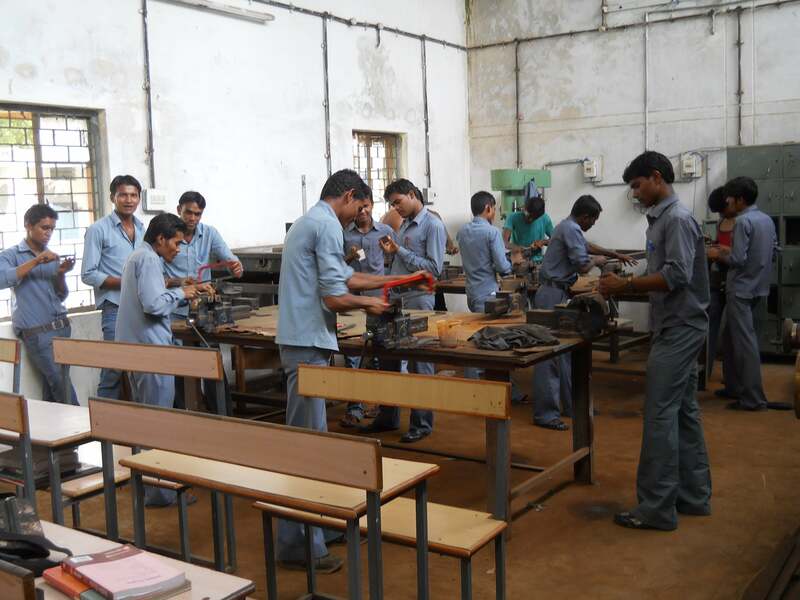 Ministry of Human Resource and Development (MHRD) is soon going to remodel Industrial Training Institutes (ITIs) into formal schools like those affiliated to CBSE and ICSE. ITIs offer skill education graduates will soon be remodeled as formal schools and enable its students to pursue regular courses in other schools and colleges. Ministry of Skill Development and Entrepreneurship has mooted a proposal in this regard that has been accepted by the MHRD. 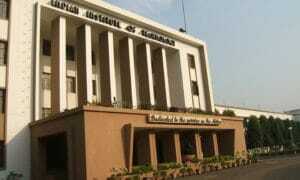 The proposal is likely to benefit over 2 million students graduating from over 13,000 ITIs every year. 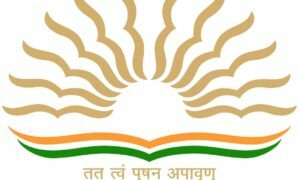 On the similar lines of CBSE, ICSE and other regular boards, another board will be set up to award certificates ITI students at par with those given to students clearing class 10 and 12 from boards. This will help ITI graduates to pursue regular courses in other schools and colleges, a senior HRD Ministry official said. Soon after the proposal’s approval, the National Council for Vocational Training (NCVT) will be authorised to conduct academic examination and certification for the ITI students. 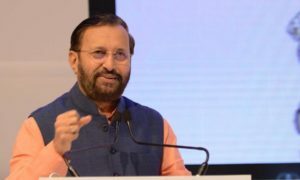 Following consultations with CBSE, UGC, NCERT and state education boards, bodies like UGC and AICTE will be informed that they should instruct all colleges and universities to recognise ITI graduates as class 12 pass outs, the official added.